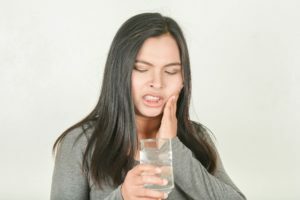 You know your oral hygiene routine is vital to preserving a healthy smile, but what if there was another influencing factor for your dental health? Genetics also plays a significant role in the health of your teeth and gums. 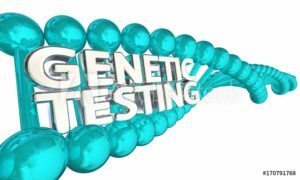 To discover specific problems you have a heightened risk of developing, genetic testing can give you the answers you need. 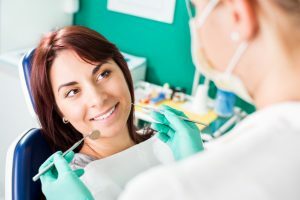 Despite the findings, there are several things you can do to help lower your odds of preventable issues occurring, like gum disease in Southlake. Do shivers of fear run down your spine when you think about visiting the dentist? Perhaps you had a past bad experience, or you may be afraid because you’ve heard stories about other people who have undergone painful procedures. In reality, though, there is no reason to be afraid of visiting the dentist. 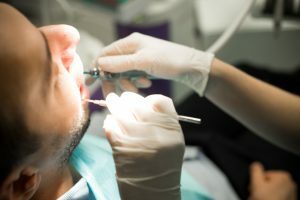 Let’s discuss the devastating consequences of dental anxiety and how sedation dentistry may be able to help you overcome your fears. Did you know tooth decay is not the only danger to your oral health? Gum disease is equally as devastating. Although it is preventable, the Centers for Disease Control and Prevention estimates at least 50% of adults in the U.S. have a form of it. Your periodontist in Southlake can quickly stop the infection while in the early stage before it causes any long-term damage. Have you noticed changes to your gum line over time? Does the tissue no longer sit as high on your teeth exposing more of their surfaces? You may suffer from gum recession. 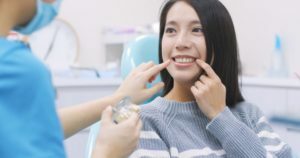 The changes can make you feel insecure about your smile, and you may also live with new challenges, like tooth sensitivity. You can create a more aesthetically pleasing appearance and enjoy your favorite foods again with gum grafting in Southlake. The dental surgery is a quick and simple way to restore a healthy, beautiful smile. When you look in the mirror, have you noticed your gum tissue does not sit as high on your teeth as it once had? You may have receding gums. While it may not seem like a large concern at first, if it is not corrected, it can lead to serious dental complications, like tooth loss. To stop the recession before it progresses, it is best to find the underlying cause of the problem for the appropriate intervention. 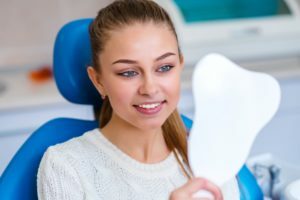 Are You A Good Candidate for Dental Implants in Southlake? Missing teeth can be such a pain, literally. Good thing there is a better tooth replacement option than ever before! Dental implants in Southlake have quickly become one of the most popular replacement options to make your smile look and feel natural, healthy, and full again. 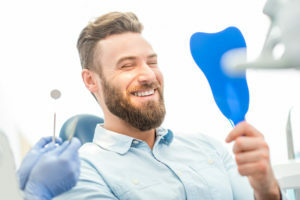 Keep reading to learn why dental implants are amazing, and whether or not you may be the perfect candidate for prosthetics supported by dental implants. Comments Off on Are You A Good Candidate for Dental Implants in Southlake?